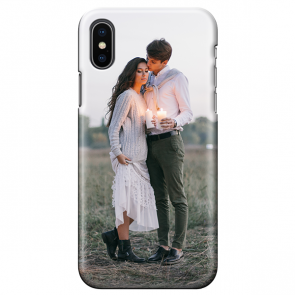 Keep your device safe by protecting it with a custom iPhone XS Max case. 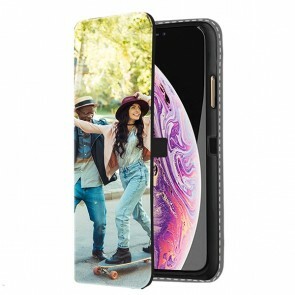 With its 6.5 edge-to-edge OLED screen surrounded with a stainless-steel frame and equipped with a glass back, the iPhone XS Max is a piece of art! 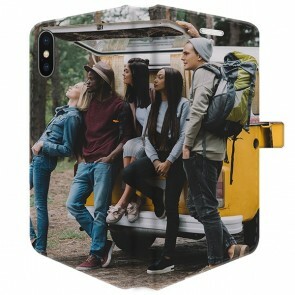 Nearly the same as it's predecessor but with a bigger screen and better components, Apple decided to improve your smartphone experience. Hence, it would be a shame not to protect your device properly. 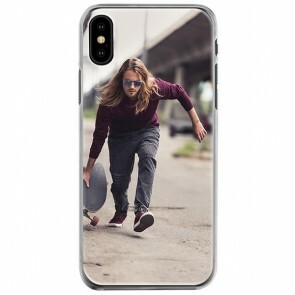 This is why, YourCustomPhoneCase.com, we have put our easy-to-use customizer at your disposal so you can design your own custom iPhone XS Max case, quickly and easily, to effectively protect your phone with style. So don't wait any longer, your device deserves the very best!